than you could have ever imagined! From concept to delivery of your hand crafted dessert, we make your event or sweet gift to be more amazing than you could have ever imagined! Gourmet Cakes and Cupcakes are our specialty, we have an amazing assortment of delicious flavors and everything is made from scratch, always using fresh and high quality ingredients resulting in an unmatched deliciousness. Our commitment has always been and will continue to be to make the highest quality products. Lady C Cakes values the importance involved when selecting a cake for all your special occasions. 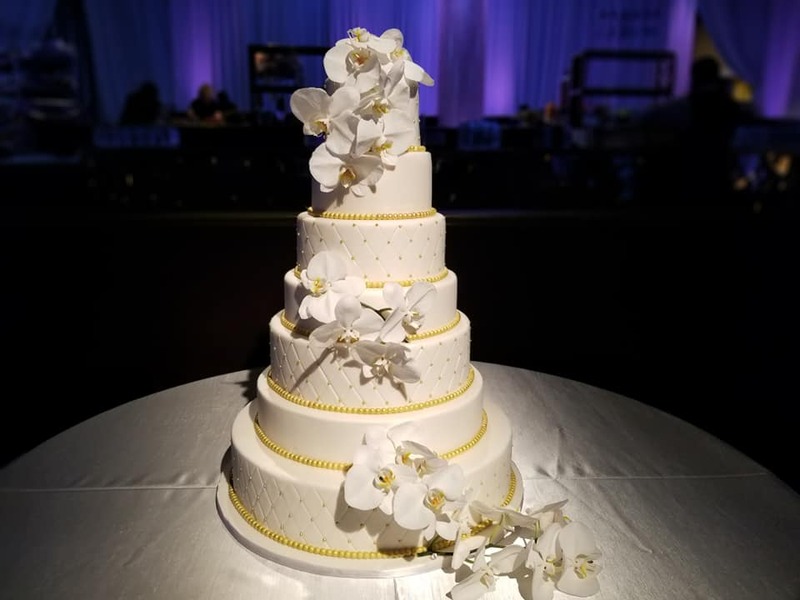 Whether you’re planning a wedding, birthday celebration, corporate or any event, we will make sure to put an extra special touch to make your occasion sweetly unforgettable. Along with our creations we pride ourselves with the experience in any size of orders for private events, corporate, assisting catering services, working in the fast environment of high rated T.V. shows, etc, we have built our reputation on our excellent customer service and quality cakes, cupcakes and desserts with creative and original designs. Call, txt or e-mail us to make it happen! and prepare to indulge in the extraordinary!